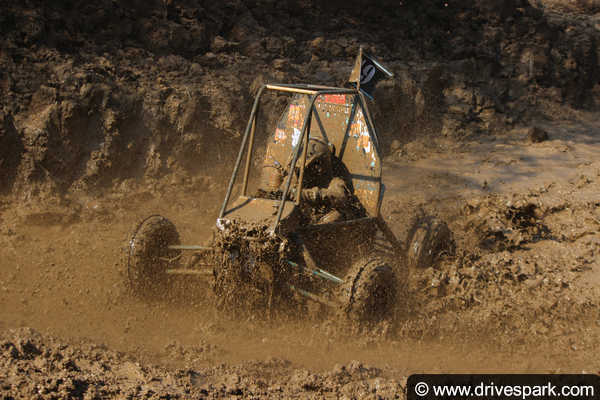 BAJA SAE India Series is an event for undergraduate engineering students, organized globally by the Society of Automotive Engineers, USA. 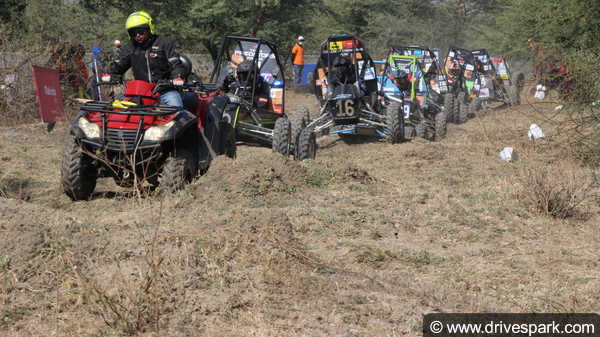 The event tasks the students to conceptualize, design, build, test and validate a single seater four-wheeled All-Terrain Vehicle (ATV) to take part in series of events spread across a course of 3 days. 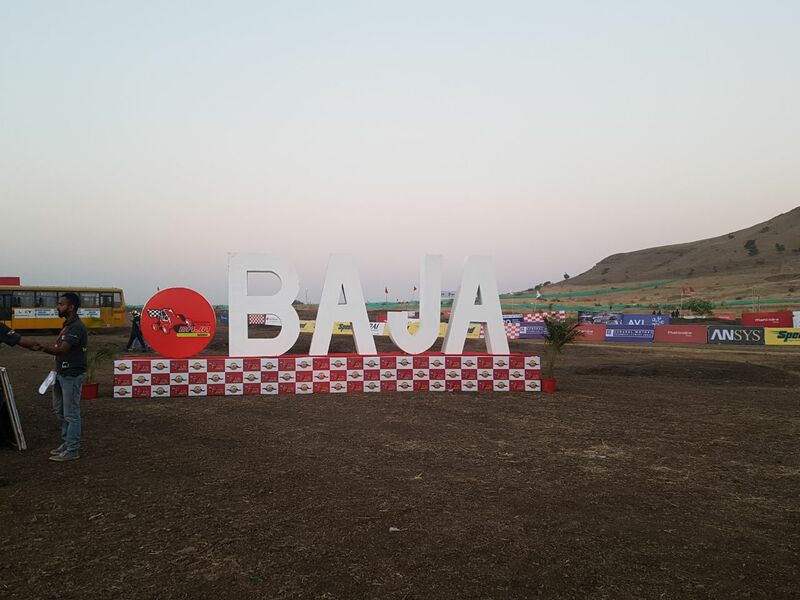 A remarkable feature, unique to BAJA SAEINDIA, is the adoption of a new theme every year. 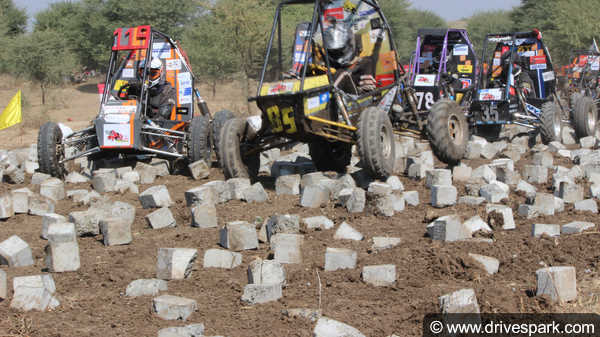 This year the theme for BAJA 2018 is ‘Ground to Glory’ which celebrates the passion, hard work and perseverance of the budding engineers who start their journey from scratch and traverse throughout the year to turn their dreams into reality. 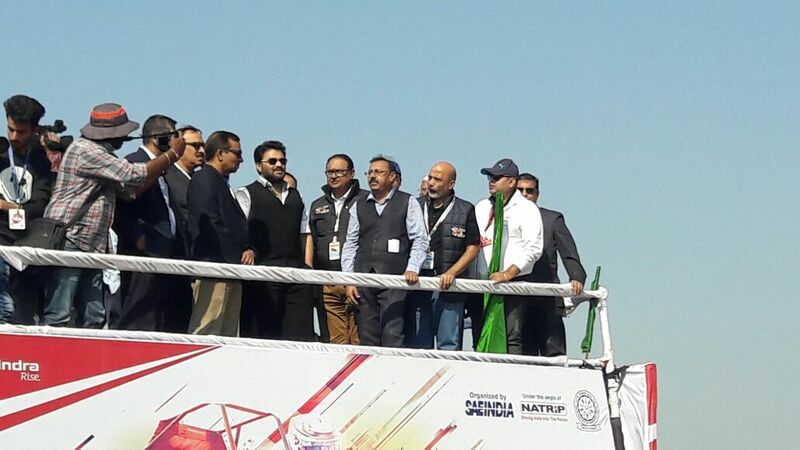 The event was privileged by the presence of dignitaries during valedictory function on dais Shri Babul Supriyo, Hon’ble Minister of State Heavy Industries and Public Enterprises, Chief Guest; Rajeev Chalana, Lear Corp.; Vishwajit Sahay, CEO & Project Director, NATRIP; Dr. Bala Bhardwaj, MD Boeing, Sr. V.P. 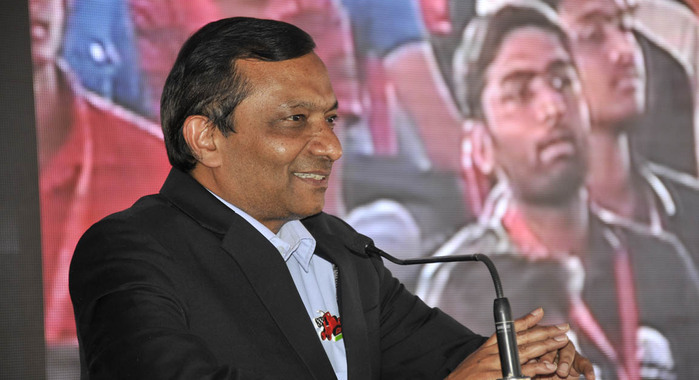 SAE India; Dr. Pawan Goenka MD Mahindra & Mahindra; Santhosh Kumar, Head- Retail BPCL; Mukesh Tiwari, DGM- MTWL; Umesh Raghuwanshi, NATRAX-Natrip. 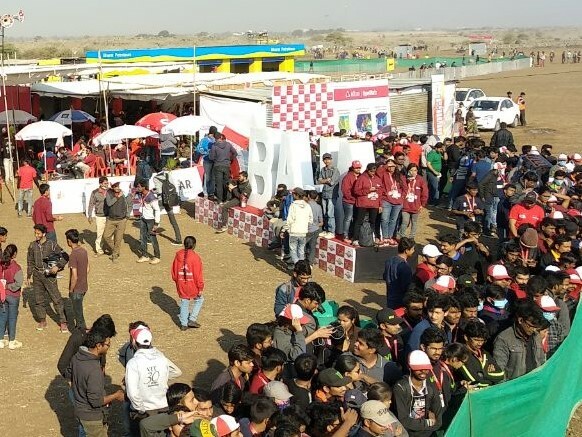 Speaking on the occasion, Dr. Pawan Goenka, Managing Director, Mahindra & Mahindra Ltd said, “This is the 11th year of Mahindra’s association with BAJA SAEINDIA and given its increasing popularity, we are proud to take it to the next level, this year by hosting two events. 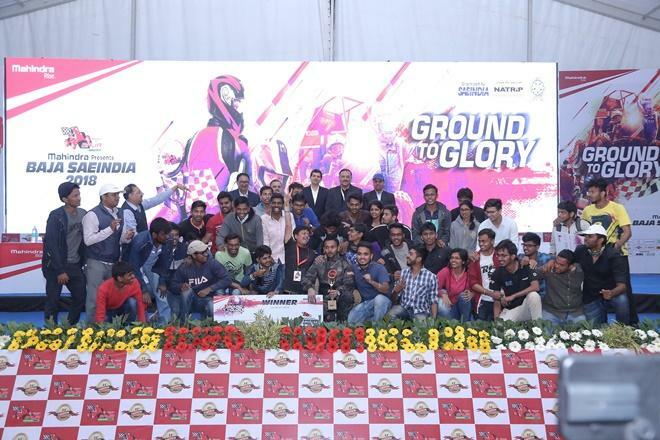 We will celebrate the spirit of innovation, one that is aptly themed around Ground to Glory. 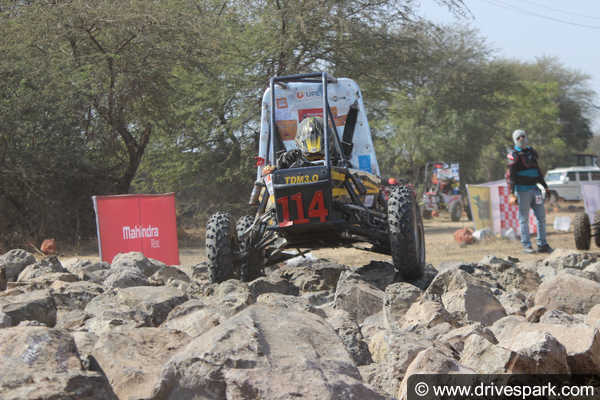 At Mahindra we are dedicated to hone the skills of young engineering students and develop the engineering potential of the youth and the technical human resource required for India. It gives us immense pride to champion a forum that gives the young engineering talent a platform to turn their dreams into reality”. 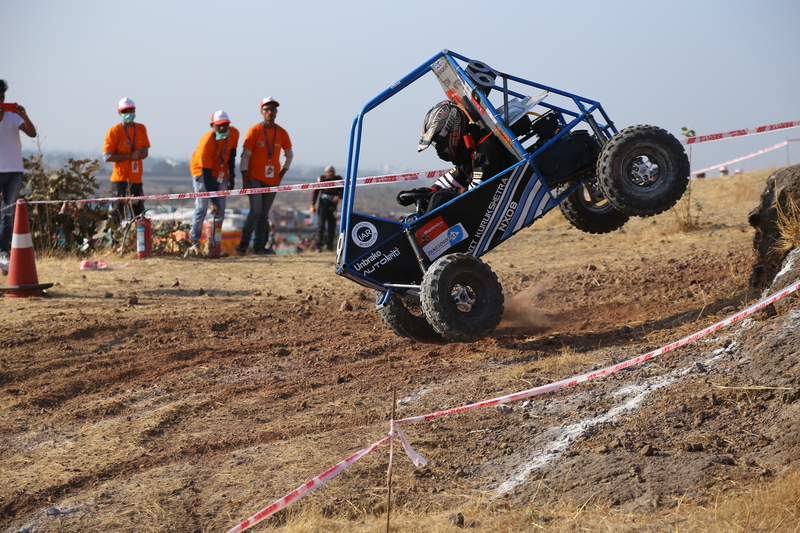 BAJA SAE India Series is an event for undergraduate engineering students, organized globally by the Society of Automotive Engineers, USA.